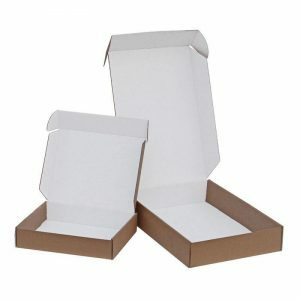 Plain eCommerce packaging describes a wide range of mailing wraps, postal boxes, and envelopes which will help you deliver your online orders safely and in style. 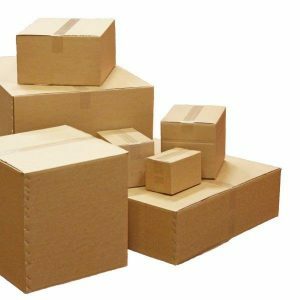 Our experience in the ecommerce packaging market means we’ve built up a range of plain packaging for online shops that we know works well for many different products. 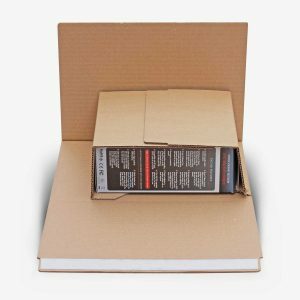 If you are shipping out many different sizes of products give our mailing wraps a try, these are perfect for smaller items and will change depth according to the size of the items you need to send. 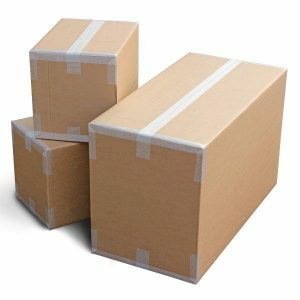 With cross-dimensional fluting, strengthen crumple zones protecting the corners, and a quick and easy peel & seal closure, our Tufpac mailing wraps are definitely worth a try. 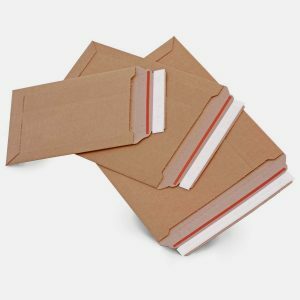 For posting very small items or flat items like cards you can’t get better than our range of mailing envelopes. 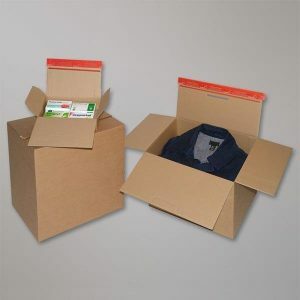 We supply a very cost-effective solid board envelope that is surprisingly strong and rigid, or go all out for our super strong corrugated envelope manufactured to be one of the highest performance envelopes on the market.